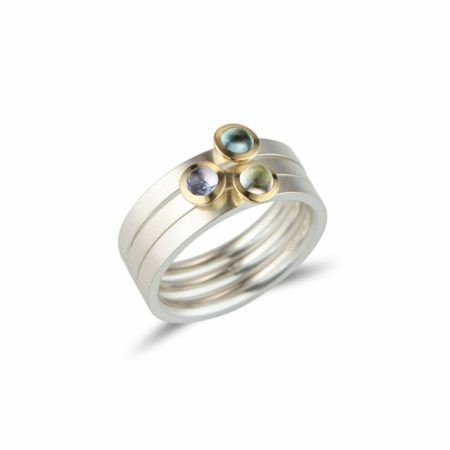 In the wide range of coloured gemstones available in the Kaleidoscope collection, the aquamarine is the gentlest and softest colour of them all. 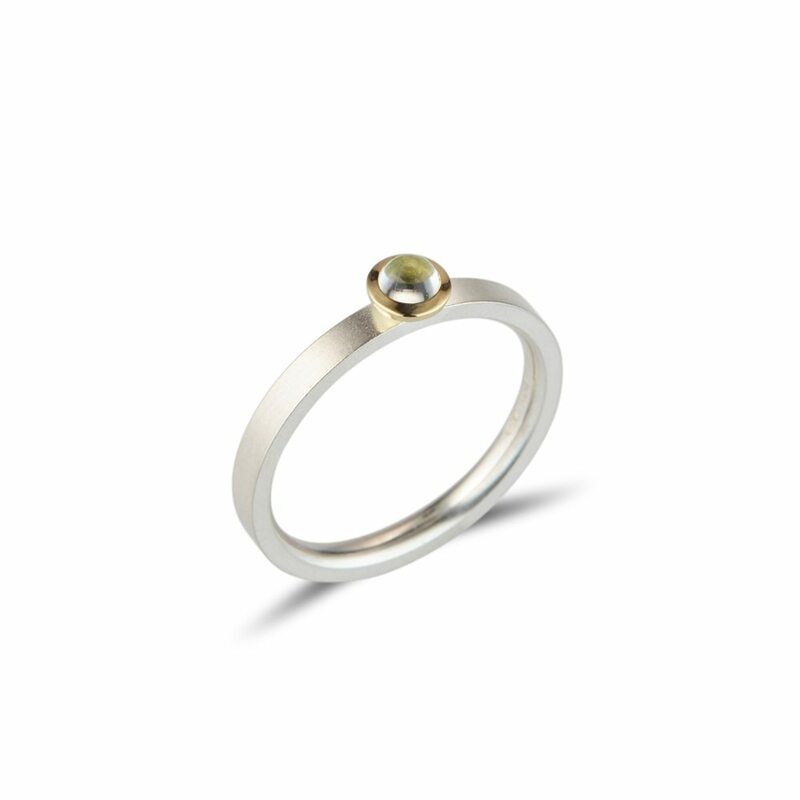 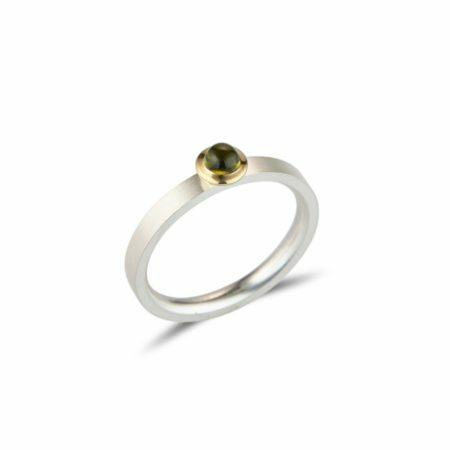 Working wonderfully alongside other blue hues (tourmaline, tanzanite, blue topaz) and greens (tourmaline, peridot), this pared back beauty simply says so much. Made to size in our in-house workshop, why don’t you pop into the shop and see all the colours for yourself?